Home / Blog / Leave a Legacy / Sponsor a Tree in Our Ginosar Grove! One of the several olive groves run by My Olive Tree is located in Ginosar. 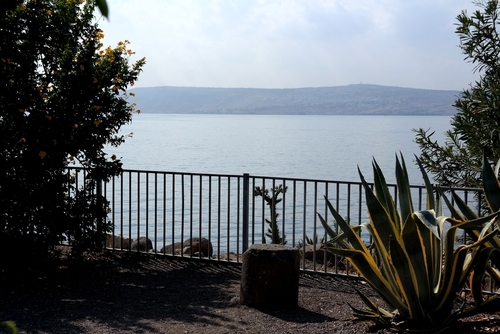 Ginosar is a small kibbutz located just north of Tiberias, along the western banks of the Sea of Galilee. A kibbutz is similar to a moshav, but whereas a moshav involves privately held property, the kibbutz generally owns the property within that certain community. Founded in 1937 by a small, young group of socialists, the original settlement of Ginosar was little more than a tower and stockade settlement. Zionist settlers used this settlement method during the revolts, which were commonplace throughout the 1930s. Their goal was to have as much Jewish-owned land as possible, populated by Jewish families. These specific types of settlements had a guard tower and a fence around it to guard against the unrest of the time. Eventually these settlements were transformed into having more of an agricultural focus, and served a secondary purpose, as defensive locations against raiders. Ginosar, specifically, became the base of operations for Yigal Allon, one of the commanders of the Palmach, an active army during the 1940s. If you are interested in supporting My Olive Tree, you can sponsor a tree in our Ginosar grove! Part of My Olive Tree’s mission is to “reclaim the desert,” and Ginosaur is a perfect location to accomplish this. A once-flourishing agricultural industry now is secondary to tourism, but My Olive Tree is working to create sustainable agriculture (including agricultural jobs) in Ginosar and the surrounding region. 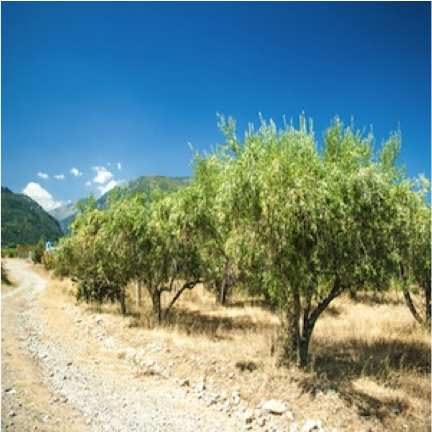 For more information about how you can support My Olive Tree and sponsor a tree in Ginosar, please contact us today.